Since we're in the middle of summer and many of you are going on vacations, I decide to share with you my favourite sun care products. 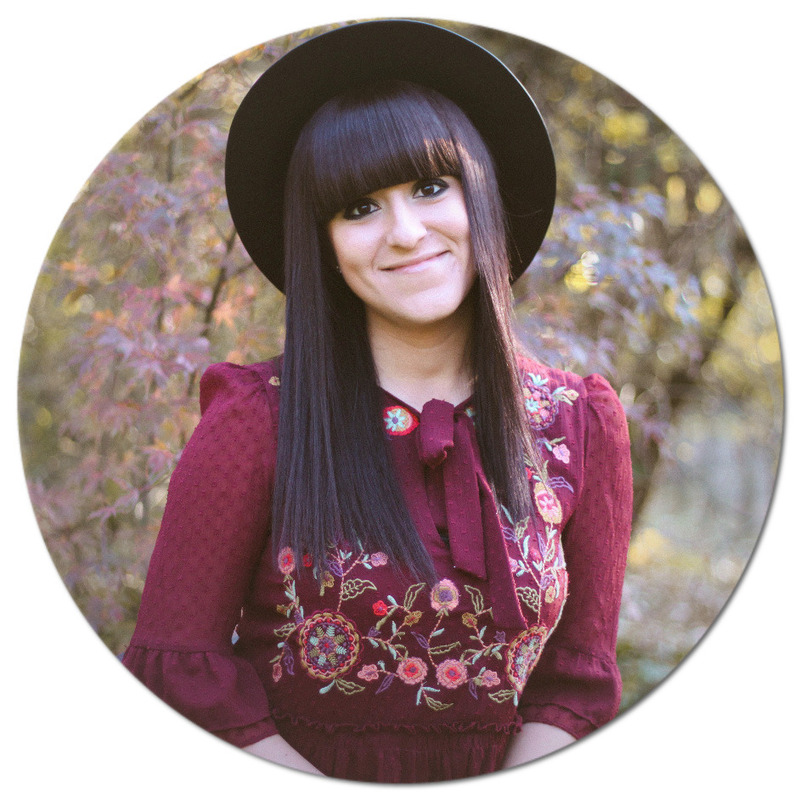 As much as I love a nice glowing tan in the summertime, I never forget to bring with me the right products to protect my skin from the UV lights. That's way I usually start with products with higher SPF factor - like this Anthelios SPF 20 body spray shown on the picture above. (Of course, I have a bit darker skin by nature, but if you are very pale, I recommend starting with SPF 50 like this one from La Roche-Posay.) It is suitable for the whole family's sensitive skin, sun intolerances or those that may be exposed to intense sun regularly, also it is easy to apply and water resistant. When my skin gets a little bit tanned I turn to dry oils with lower SPF factor. My two favourites are Galénic Sun Care Silky Dry Oil Body Spray SPF15 and NUXE Sun Tanning Oil for Face and Body SPF10. But since they provide lower protection, you must apply them more frequently. 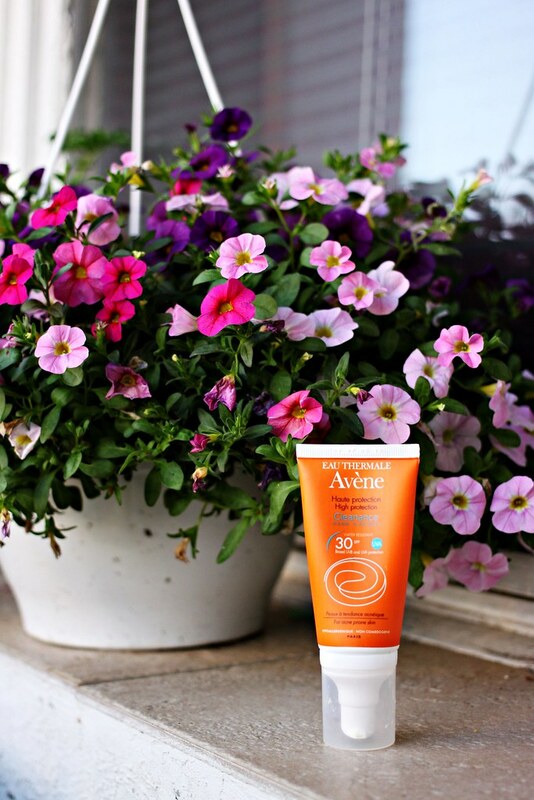 For my face I use a separate product, of course, and since my skin is a bit more oily I have tried a lot of products, but never felt satisfied with the result, until I found the Avéne Cleanance Solaire SPF 30 mattifying cream, which provides high sun protection for oily acne-prone skin. Another important part of getting a healty tanned skin is taking care of it not only during sun exposure but after that too. I use hydrating lotions on a daily basis, but I usually get a bit picky in the summertime. 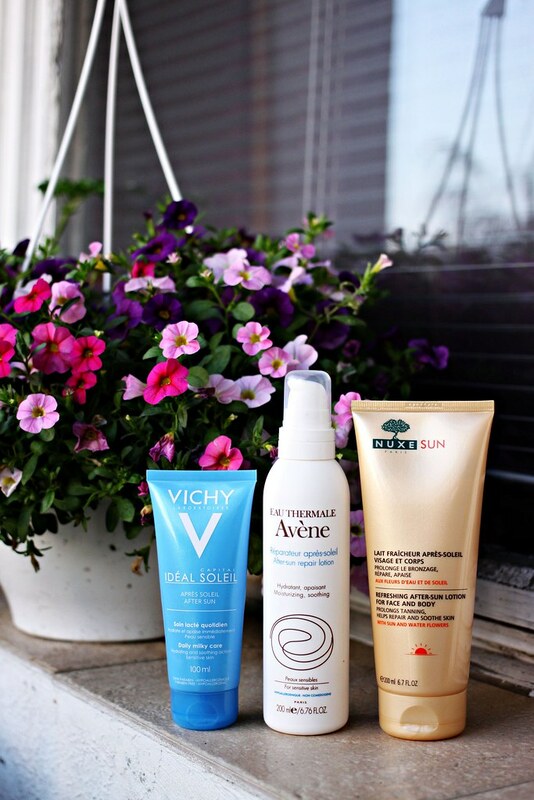 So, on the picture above you could see my top three after sun body lotions - Vichy Ideal Soleil After Sun Balm, Avéne After Sun Repair Creamy Gel and NUXE Sun Refreshing After-Sun Lotion for Face and Body. After sun products sooth and calm the skin, they also help to restore the skin's barrier and prevent moisture loss. And last but not least, I always bring a Thermal Spring Water spray with me on holidays. I use it on the beach, I use it after that or simply wherever I need to cool and freshen myself up a bit. 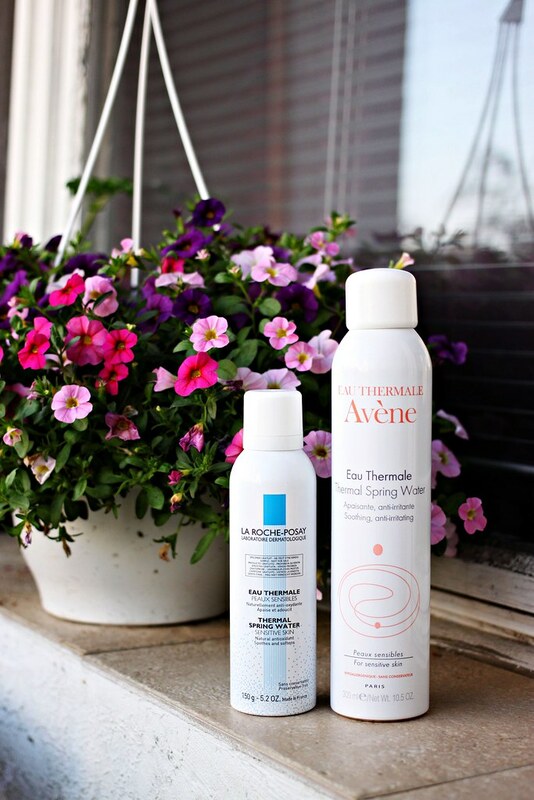 The spring water by Avéne and by La Roche-Posay are my two personal favourites. 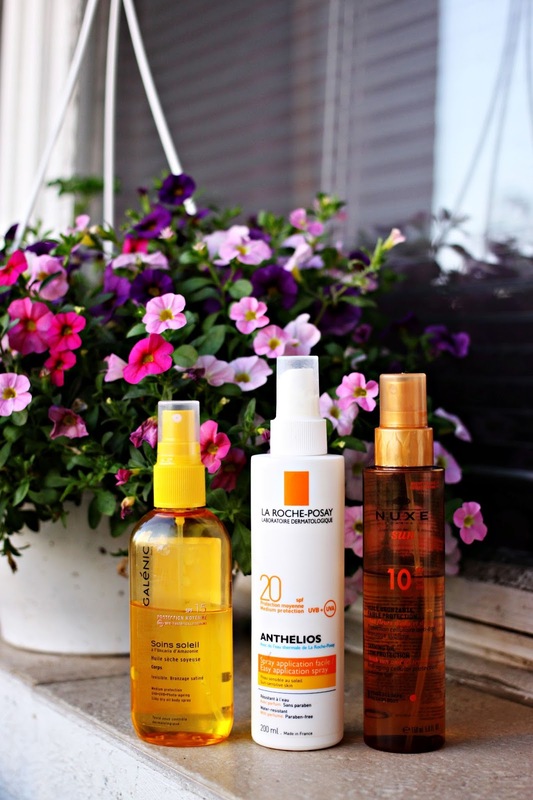 Which are your favourite sun care products? Have you tried any of these and what do you think about them? Публикувано от Десислава Валентинова в 21:12 ч.
Louise Francesca 23 юли 2016 г., 18:46 ч.
PutAllOnMe 1 август 2016 г., 13:27 ч.